Four family members; Leonard Charles, Jr., a cousin, and two uncles started BR & CR Liquors on East 14th Street in Oakland in 1970. The four men ran a successful business and in 1972 moved the business across the street to its current location. Unfortunately, one of the family members died in 1974 so Charles, Jr. retired from his full-time job, bought out the other partners and changed the name to One Stop Liquor. Leonard Charles, Jr. encouraged his son, Leonard Charles, III, to work at the store to learn about business and customer service. At 15 years old, Leonard, III started working at the store on weekends cleaning up, re-stocking, and operating the cash register along with his sister Lavenia. Leonard, III graduated from high school; then went to Alameda College where he received an Associate of Science degree in Aviation Maintenance and also became a pilot. Leonard, III went on to study at the University of Southern California (USC) and received his degree in Aerospace Engineering. Although Leonard, III was a college student; he was still very active in the family business. He worked at One Stop Liquor in the summers and the first six months after he graduated from USC. Within six months, Leonard, III found employment at the Alameda Naval Air Station as an engineer, but continued his dedication to the family business by being the evening manager from 5 am to 2 am. Leonard, III continued working as the evening manager from 1987 to 1989; then he became co-owner with his father. In 1990 Leonard, III started working full-time at the store with closure of the Alameda Naval Air Station. Miss Pat became an employee in 1994 and continues to work the morning shift. Keeping it all in the family; Chelsea, Leonard, III's wife, former teacher at Oakland Technical High School, started working at the store full-time in 1999 until 2002 when she left to spend more time at home with their children. Giving rise to the next generation is Leonard Charles, IV, 14 years old who comes to the store after school on Fridays to help with stocking, bagging, customer service, and clean-up. 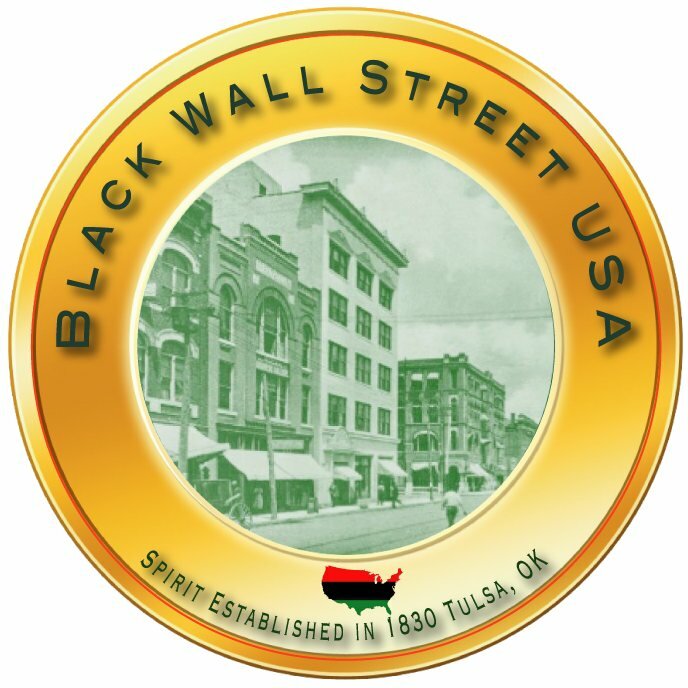 One Stop Liquor is a member of the Black Wall Street Merchants Association and is a full-service center; accepting food stamps, Western Union, Lotto, money orders, and future plans to have a WIC program. One Stop Liquor also gives back to the community it serves through training youth and others about business and customer service, hiring ex-offenders, and hiring neighborhood youth. Hiring at One Stop Liquor will begin in February 2007. Stop by One Stop Liquor in the Black Wall Street District at 8400 International Boulevard in Oakland or call Leonard Charles, III (proprietor) at (510) 568-5096 for more information. Store hours are 6 am to 12 midnight Tuesday Thru Saturday and 8 am to 10 pm on Sunday and Monday. Glenda McComb, MBA is the former Executive Director for the Black Wall Street Merchants Association and the National Black Wall Street Merchants Association Group. Ms. McComb is also Deputy Director of Healthy Oakland. Her Health group has performed over 30,000 free medical examinations in underserved Urban California neighborhoods since 2001. For more information on the Black Wall Street District or Black Wall Street Merchants Association, please go to our website: www.blackwallstreet.org.